Homes & Interiors introduces students to the myriad of career pathways in housing and interior design, offering content appropriate for both an interior design course and a consumer-based housing course. This edition places even greater emphasis on the interior design process. Homes & Interiors offers content appropriate for both an interior design course and a consumer-based housing course. This edition places even greater emphasis on the interior design process. Units 1 & 2 address housing from a consumer point-of-view. Units 3 & 4 focus on the actual structure and style of homes. Units 5 & 6 familiarize students with the interior design process. Special topics that are highlighted include Consumer Considerations, Commercial Applications, The Impact of Technology, and Careers in Housing and Interiors. 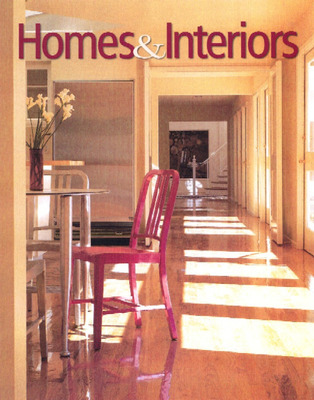 Homes & Interiors offers students a wealth of visual resources, captured in a Visual Guide, with pictorial views of topics ranging from home inspection to color schemes, and window treatments to structural lighting. 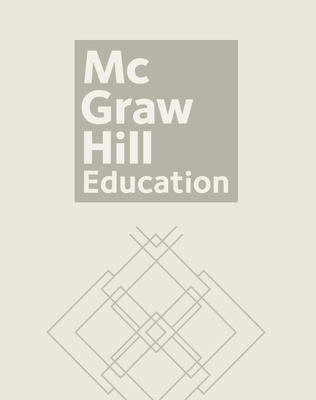 The Floor Plans & Projects booklet and the Designing Interiors booklet found in the Teaching & Learning Resources provide opportunities for students to apply interior design concepts learned in the textbook. The Visual Guide to Interiors CD-ROM provides more visuals of period styles, furniture construction, perspective drawings, and completed interior designs.